According to the Cheetah Mobile Security Research Lab, Chinese hackers are making a whopping $500,000 a day from a group of smartphone trojans dubbed “Hummer.” In just the first half of 2016, Hummer was being installed on 1.4 million devices a day. In China alone there were around 63,000 being infected on a daily basis. These numbers are staggering, and security researchers are claiming that Hummer could be the largest mobile malware family ever. Cheetah Mobile estimates that the “developer” could make five cents a download, getting the $500,000 estimate. Taking a look at the graph, the Hummer infection base has grown significantly since 2015 with its peak being in April of this year. When a device is infected with the Hummer trojan, it will root the device without the user’s consent and and gain root privileges. 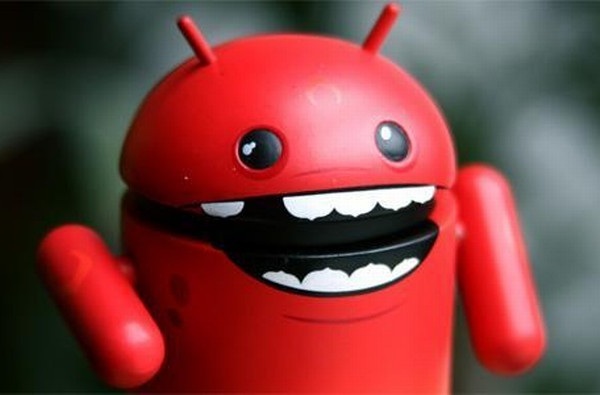 Hummer may then proceed to pop up ads on the device and install unwanted apps, including malware. Since this trojan buries itself so deep into the system, resetting the phone will not get rid of it. Cheetah Mobile started looking into where Hummer came from and found some interesting results. The Hummer family used 12 domain names to update the trojan and issue promotion orders. These trojans have as many as 18 different root methods. In a test, a Hummer trojan accessed the network 10,000 times and downloaded over 200 APKs in just a few hours. This used 2 GB of network data in the process. There are a few ways to deal with Hummer. Cheetah Mobile updated their anti-virus apps to help prevent it from being installed and making itself comfortable. The company also released Stubborn Trojan Killer on the Google Play Store, which will then try to get rid of Hummer for you. You can also reflash your phone if everything else fails, which also isn’t too hard. Malware like Hummer is one of the biggest reasons to avoid installing applications from outside the Google Play Store or sources that are absolutely trustworthy. Third party app stores, even legitimate ones, may lack the stringent security measures that Google deploys to minimize the impact of malware. It’s no surprise that mobile malware is rampant especially in China and other countries where alternative app stores – and app piracy – proliferate.